Add your friend's details to the box below and a new account will be created for them with a free ticket to Bobseye!. 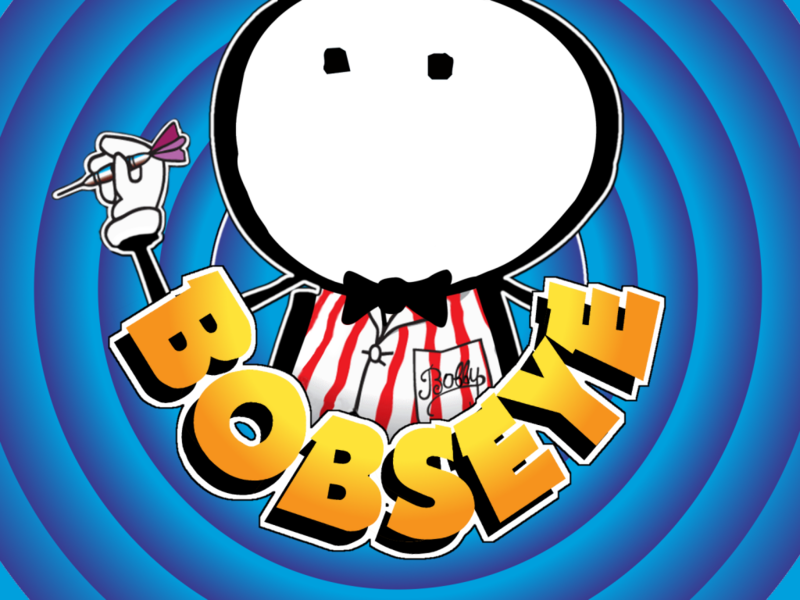 Inspired by the legendary 80's/90's gameshow, 'Bullseye', thinking bob introduce: BOBSEYE! Prepare yourself for a game of whit, knowledge and an average throwing arm as teams compete against each other, in knock-out rounds in order to win the ultimate Bobber prizes! Tonight you could be taking home...A car! A Speedboat! And of course, your very own Bob!